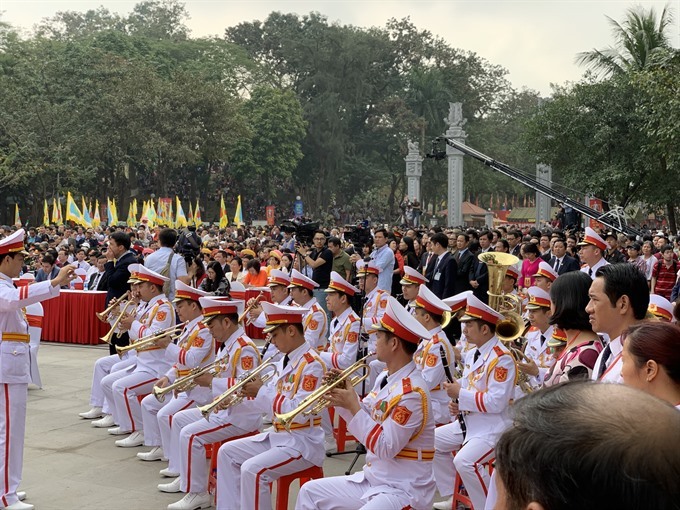 HÀ NỘI — A celebration to mark the 230th anniversary of Ngọc Hồi–Đống Đa victory against Chinese Qing invaders took place on Saturday morning, the fifth day of the Lunar New Year. 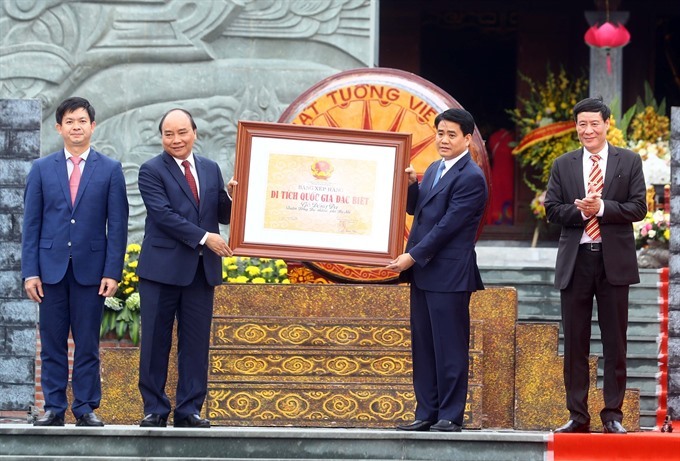 Prime Minister Nguyễn Xuân Phúc attended the annual festival held at Đống Đa Cultural Park in Hà Nội’s Đống Đa District to mark the event and to celebrate the site receiving a certification recognising the Đống Đa Mound as a special national historical relic. 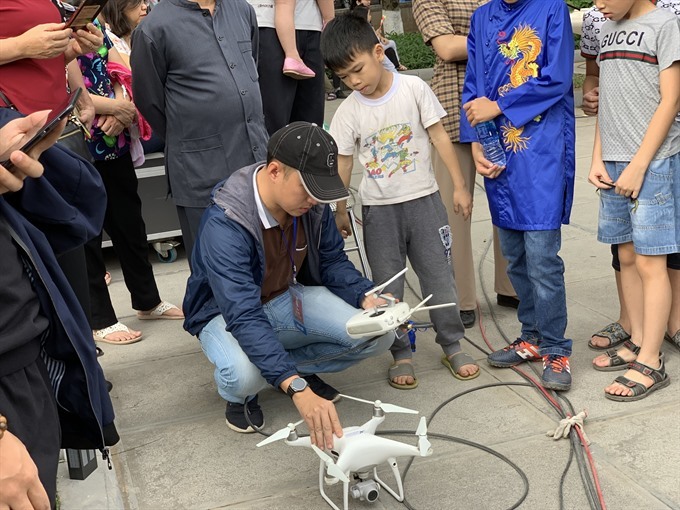 Other Politburo members, including Secretary of the Standing Party Committee Trần Quốc Vượng and Hà Nội Party Committee Secretary Hoàng Trung Hải, were at the festival along with representatives of central and city authorities and a large number of visitors. 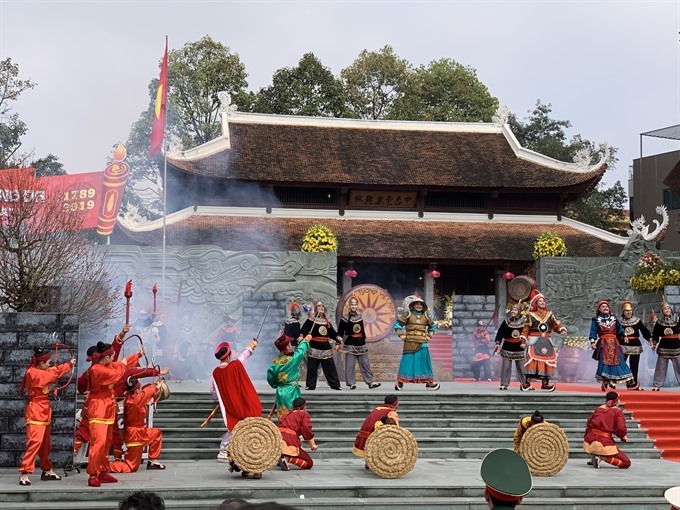 The delegates offered incense and flowers to commemorate Emperor Quang Trung, who led the battle. 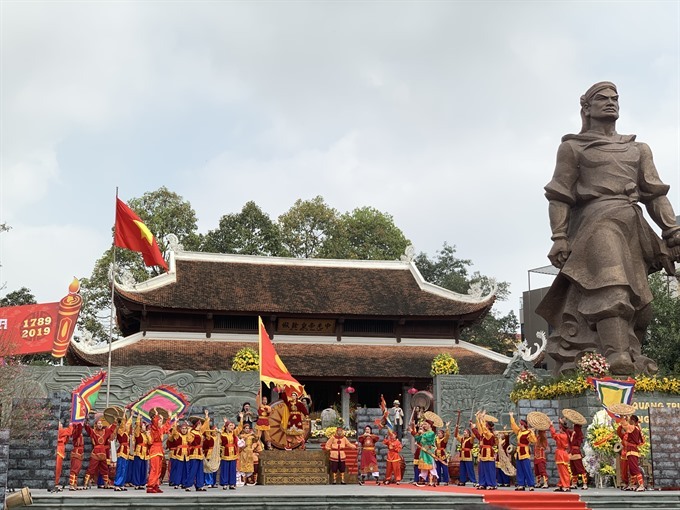 The Ngọc Hồi–Đống Đa victory has been cited in Vietnamese history as an example of the Vietnamese’ undaunted spirit to fight against foreign invaders while symbolising the patriotism of the people. Đống Đa Mound reportedly witnessed many fierce battles between Emperor Quang Trung’s soldiers and Chinese invaders more than two centuries ago. 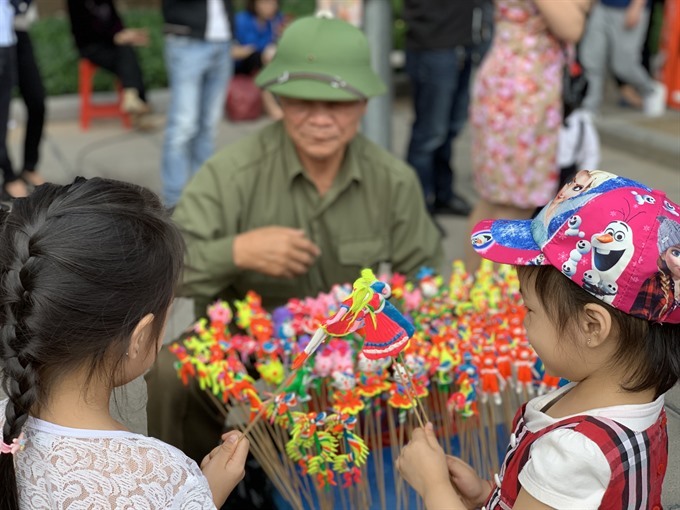 The festival is held to uphold the country’s cultural values, while educating younger generations about the traditions of patriotism and national pride.